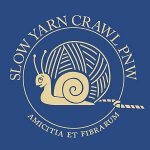 Join the fun with the 2019 Pacific Northwest Slow Yarn Crawl! You have all summer to get your passport stamped, and be entered to win shop prizes, regional prizes, and even a Grand Prize! Visit every store in the crawl to be entered in the Grand Prize Basket! Free Patterns! Each participating shop will have an exclusive knit AND crochet pattern that you will receive when you get your passport stamped. 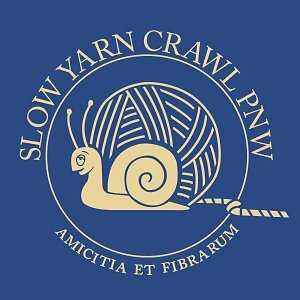 Additionally, each shop has one clue for the 2019 Slow Crawl MKAL/MCAL. For more info and a complete list of participating shops, see the Slow Crawl Website.